Australia, your best small SUV purchase starts with researching, which can be a daunting and long process. The best compact SUV is generally smaller, more economical and more urbane than a medium SUV or a large SUV. 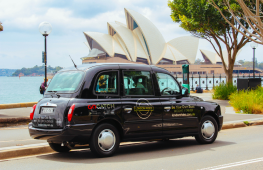 They are enjoyed by active young people for their versatility as well as some elderly or pensioners, as the added height makes them easier to get in and out of than a typical small car. With sales increasing here year-on-year, there are many great reasons why Australians have adopted compact SUVs as their new family car of choice. 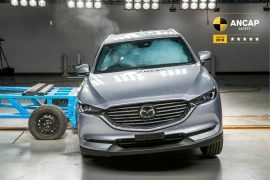 The safest small SUV and most economical new SUV for 2018 and 2019 is most likely in this list. Small SUVs take many forms, from crossover hatches or wagons, to proper four-wheel drives (or 4×4) to premium and luxury small SUVs. Here is a mix of ten of the most exciting entrants to keep an eye out for. 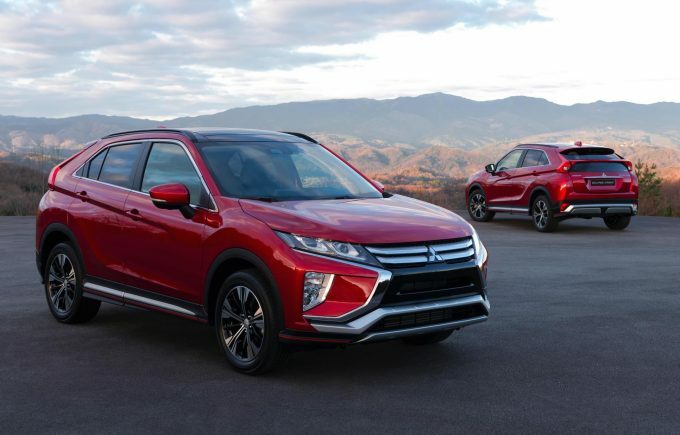 Despite being first released in 2010, Mitsubishi’s ASX has been a master-stroke for the company, sitting near the top of the sales charts and fighting the good fight against Mazda’s dominant CX-3. Larger than ASX, but with a more sloping roofline, the Eclipse Cross will offer a new interior with more technology, a new 1.5-litre turbo engine with the option of a 2.0-litre diesel. Transmissions will be CVT automatic or eight-speed auto for petrol and diesel, respectively. The Eclipse Cross is currently undergoing local tuning by Mitsubishi Australia. Keep an eye out for it in early 2018, with Mitsubishi’s five-year warranty. Already previewed by the 40.1 concept, the XC40 will slot below the XC60, and use a new platform co-developed by owner Geely called CMA (Compact Modular Architecture). 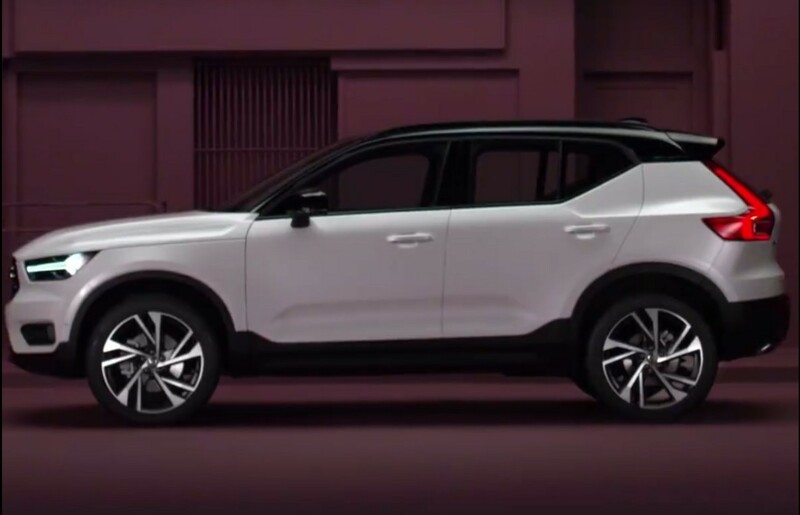 Compact dimensions will mix with Volvo’s revitalised Scandanavian design inside and out, with a unique upright style and an expected cachet of segment-first safety features when it debuts. 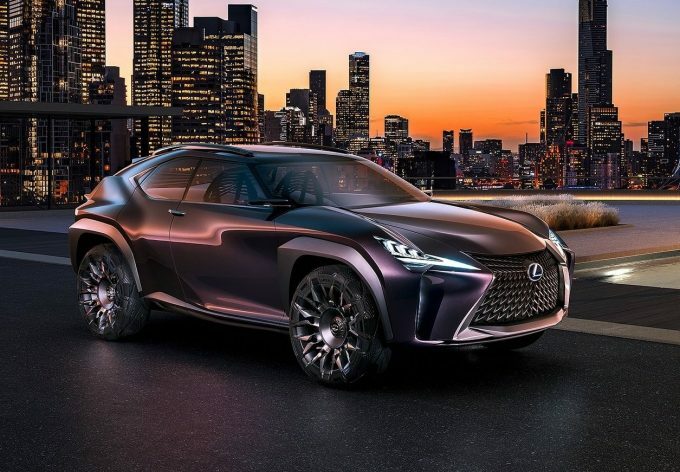 Tired of watching German and Japanese rivals launch more and more small SUV variants, Lexus wants in on the action and the UX to be revealed this September will be its new challenger. Set to be based on the all-new TNGA platform used by the Toyota C-HR, the UX will bring Lexus’s new found styling language and premium interior expertise to the class. Trademarks for UX 200, UX 250 and UX 250h indicate that there will be two petrol and one hybrid engine. One to watch. All three German car manufacturers – Audi, BMW and Mercedes-Benz – have been splintering their SUVs into new niches, including coupe versions of their small, medium and large SUVs. 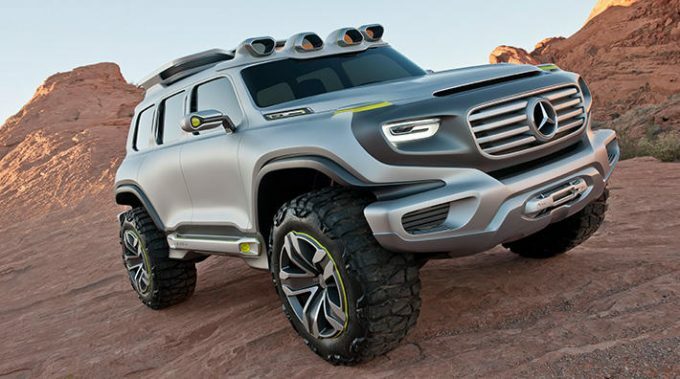 A new kind of Mercedes SUV is coming, known as the GLB, in 2019. 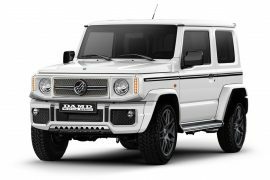 Since the 1970s, the G-Class has not lost popularity. It is giving birth to a junior version called GLB, as inspired by the Ener-G Force concept (pictured). It has been spied on the road almost uncovered and will borrow heavily from the upcoming A-Class and GLA. 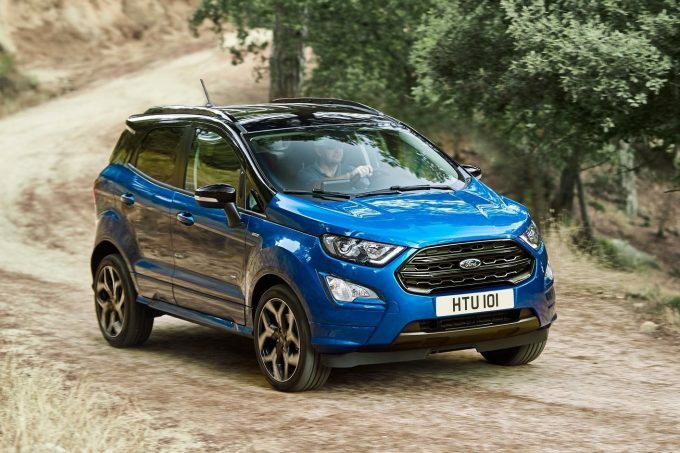 Ford may have been one of the first in the compact SUV sector, but the EcoSport has not endeared itself to Australian buyers like some of the others. A substantial facelift aims to change this, with the heavy spare wheel no longer on the tailgate, a much more modern interior with Apple CarPlay and Android Auto, as well as revised engines and automatic gearboxes and an all-wheel drive option. 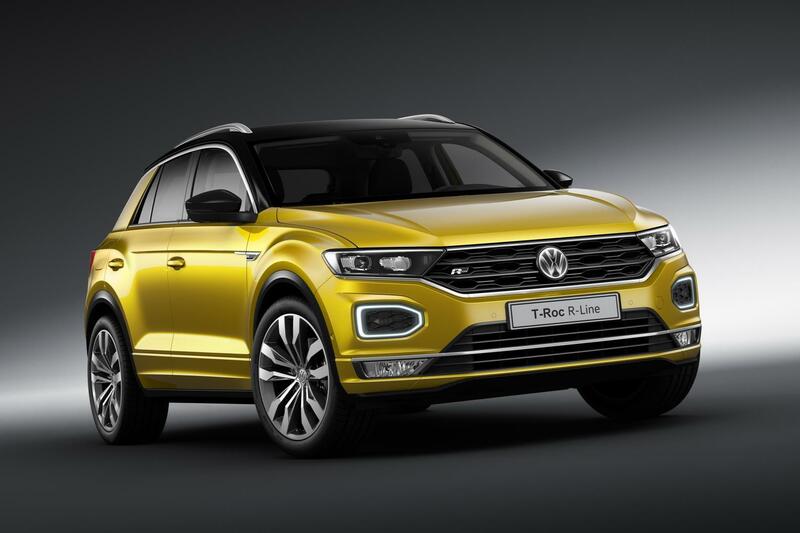 Volkswagen’s very stylish T-Roc is the SUV cousin to the Polo hatchback, utilising the A0 version of the company’s successful MQB toolkit. The T-Roc promises a competitive 445L of boot space, as well as a high quality interior incorporating a digital instrument display, a large touch-screen and colourful exterior colour accents. If you desire something a bit larger, the Skoda Karoq is also on its way to bridge the VW Group gap between T-Roc and Tiguan. 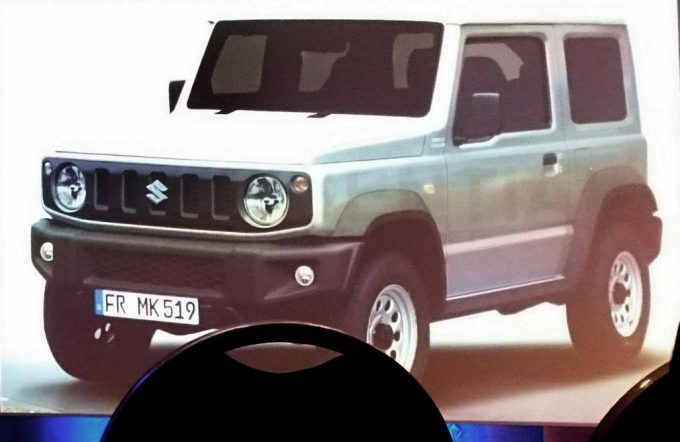 The Jimny has been truckin’ since 1998, making it one of the oldest designs still on the market. A proper 4×4 with solid axles front and rear, the SUV will finally be replaced with an equally rugged all-new model with cuter looks, more refinement, safety and interior technology. If you want an affordable compact SUV you can take on off-roading adventures, this is the one to wait for. 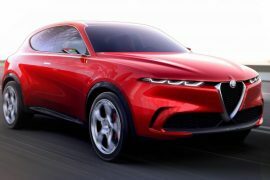 The company that took a gamble and first put a coupe roofline on an SUV with the X6 is moving further downstream again, after already doing so with the X3-based X4. Competitors such as Mercedes-Benz are imitating the SUV coupe style. 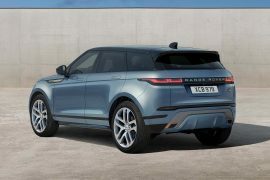 To be based on the X1, the X2 is not as overtly swoopy as its bigger brothers, but still has a short, sporting rump to face off against style-oriented competitors like the Range Rover Evoque. The current Q3 is one of the last remaining VW Group products on the old PQ 35 platform and is starting to look a bit geriatric compared to the funky new Audi Q2. 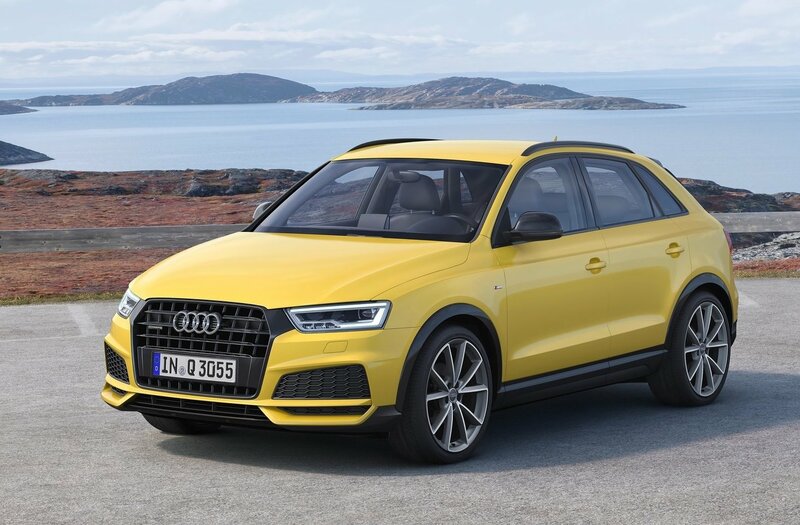 Now migrating to the MQB architecture, the new Q3 will follow in the footsteps of its larger Q5 brother with Audi’s fresh new design language and interior technology. 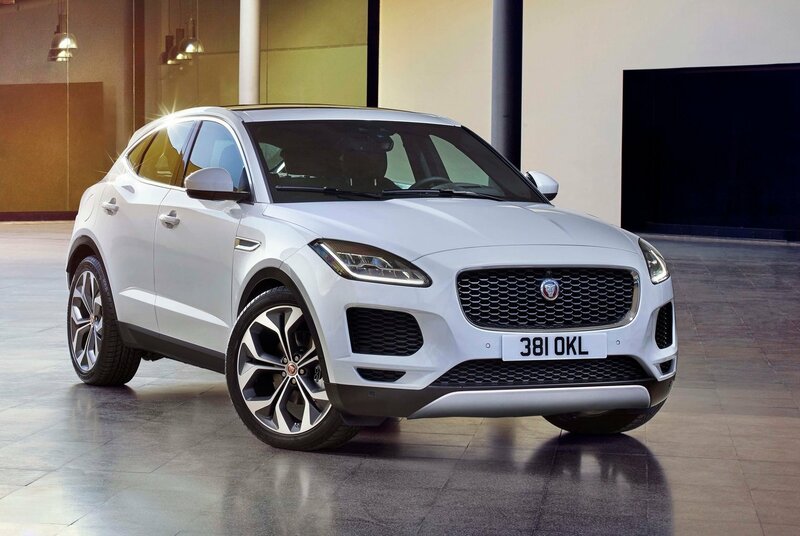 Revealed in mid-2017 was the Jaguar E-Pace SUV. 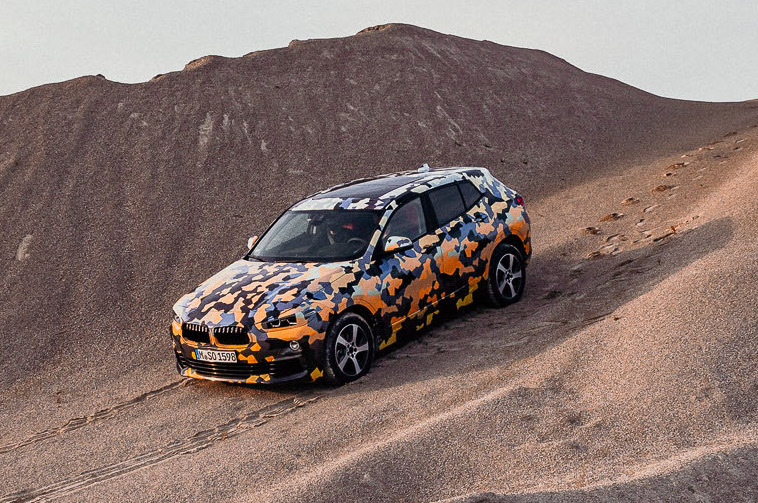 To supplement the X3-sized F-Pace and futuristic I-Pace electric SUV, the E-Pace utilises the Land Rover Discovery Sport’s transverse platform and will be available with front- and all-wheel drive. It will be the only Jag to dip below the $50,000 mark, confirmed to start from AU$48,000 when it lands here and is expected to be the brand’s best seller.